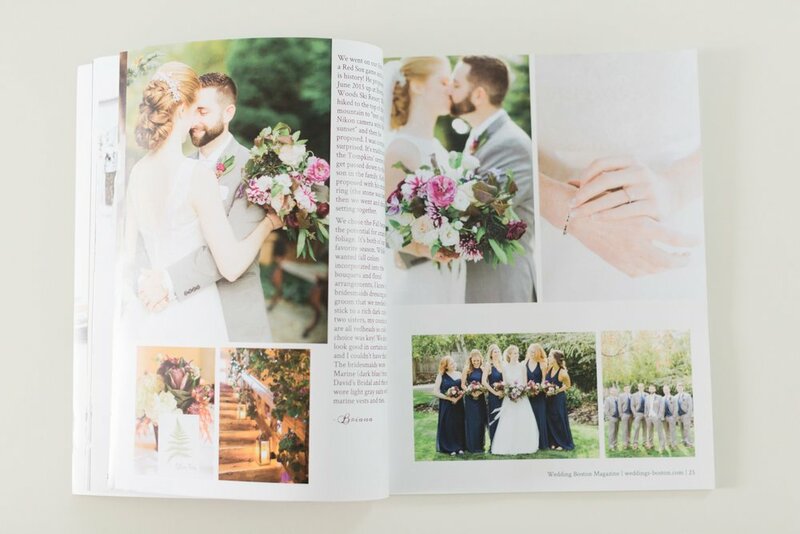 Today I'm excited to share some recent print publications featuring DZP!! 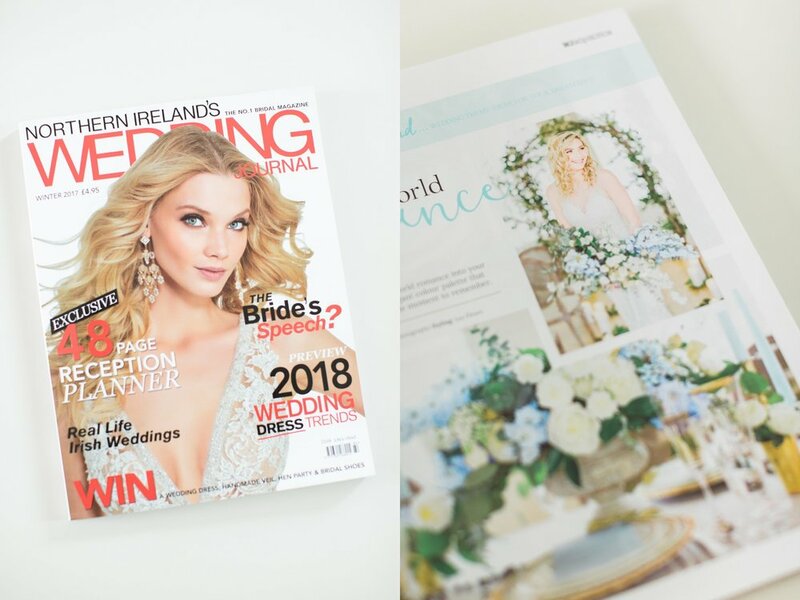 It's always an exciting moment to see your work in print and a huge honor to be asked by editors to share!! 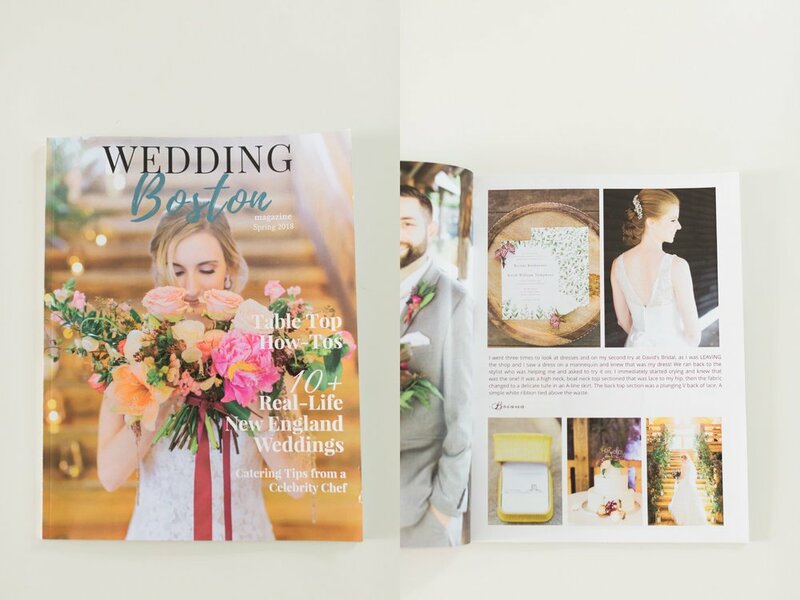 I'm so grateful to these amazing publications for sharing the beautiful wedding days of two past DZP Couples and an unforgettable styled shoot (styled by the incomparable Kerianne of Les Fleurs!) Scroll down to take a peak inside and click the links to see more images for these sessions! !